Partner Cindy Lapoff has over 20 years of experience in labor and employment litigation and consultation for clients throughout Upstate New York and nationally. 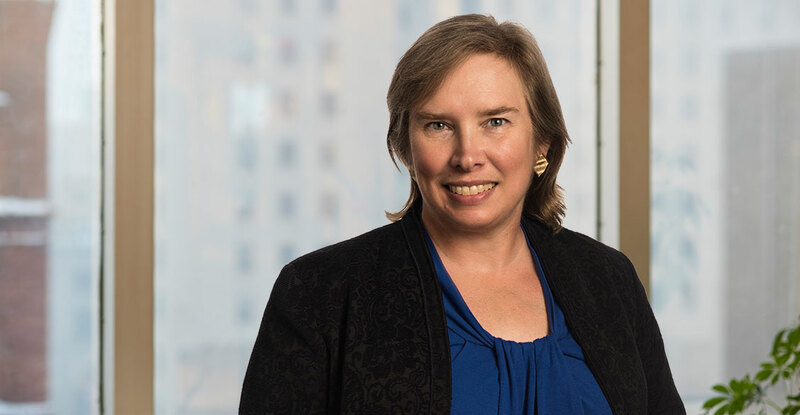 Her areas of expertise encompass a wide range of employment-focused legal matters, including ERISA, the Affordable Care Act (“Obamacare”), wage and hour matters including class and collective actions, harassment and discrimination cases, and labor union arbitrations. Cindy has represented employees, unions, employers, and employee benefit plans in Federal and State court as well as before several administrative agencies. Cindy takes a client-focused approach to all her matters, keeping the client’s stated objectives in mind at all times. Her years of practice on all sides of the table have given her a deep understanding of workplace dynamics which allow her to bring a well-rounded perspective to employment matters. Cindy is a trained mediator with experience mediating employee-employer disputes and ERISA issues. She is also a frequent public speaker on employment issues.